On Thursday 25 October 1877 Philip Champion de Crespigny (1850 – 1927) married Annie Frances Chauncy (1857 – 1883). 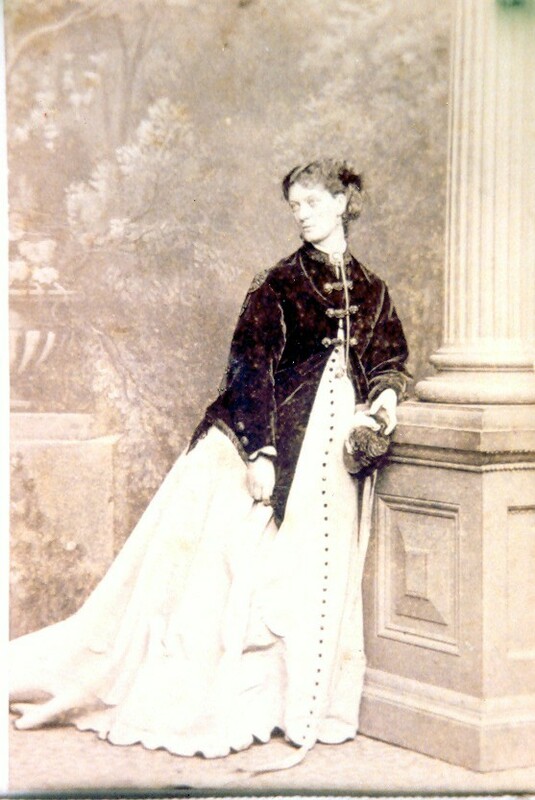 This photo of Annie Frances Chauncy was taken around the time of her wedding in 1877. 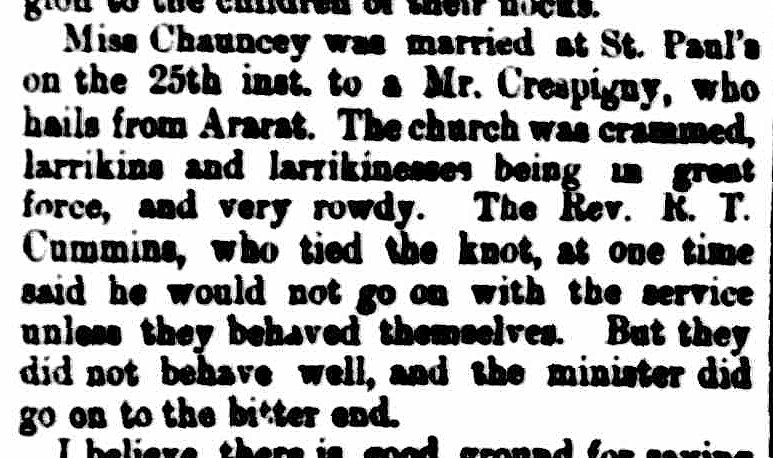 I have no idea why the wedding should have caused such a stir or whether the spectators were known to the bride and groom. Perhaps one day I will find some letter or diary reference that might shed some clues.